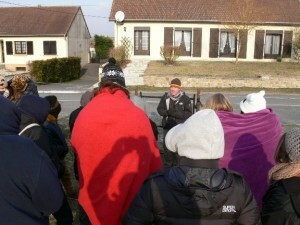 Thursday 3 November saw Robert Hall and BBC News again visiting the site at La Boisselle. 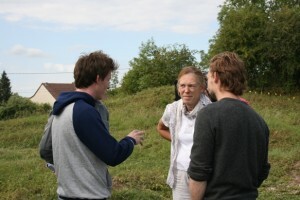 Since their visit to the site in June when the project was launched much work has taken place. Results from our recent archaeological dig were broadcast. During our Open Day weekend on 8-9 October we were joined by Een Vandaag, a Dutch current affairs programme. 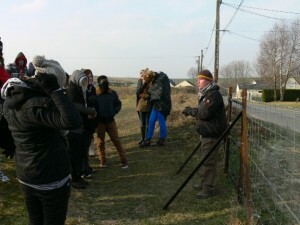 They had contacted us a few months before and were keen to film a piece for broadcast The open days provided them with the perfect opportunity to visit the tunnels in safety and to meet the group, the landowners and visiting relatives of tunnellers who had served at La Boisselle. 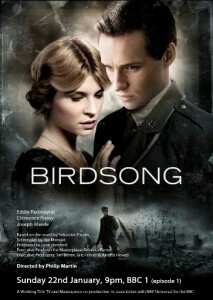 The film, broadcast on 22 October, is over ten minutes long and much of it is in English. There are contributions from Peter Barton, Claudie Llewellyn and Peter Lane, grandson of 102439 Sapper Peter Lane, 185 Tunnelling Company RE who was killed at La Boisselle on 4 February 1916. A pdf of the entire article can be downloaded for free by clicking on the image below. Modern aerial images of the Glory Hole site and Lochnagar mine crater, some with trench lines overlaid are now available to view here: http://www.laboisselleproject.com/aerial-photographs/. Once relevant permissions have been obtained we are planning on adding wartime aerials of La Boisselle as well as sections from British panoramas. 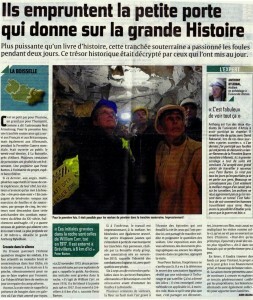 We were pleased to read the recent article in the Courrier Picard, “Ils empruntent la petite porte qui donne sur la grande Histoire” which reported on the week’s archaeological dig and open days for visitors. The article (in French) can be read by clicking on the image below. Scrub and tree removal has continued throughout the summer. 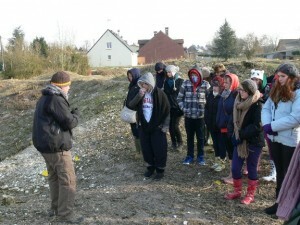 The site now looks markedly different from our first visit late last year. 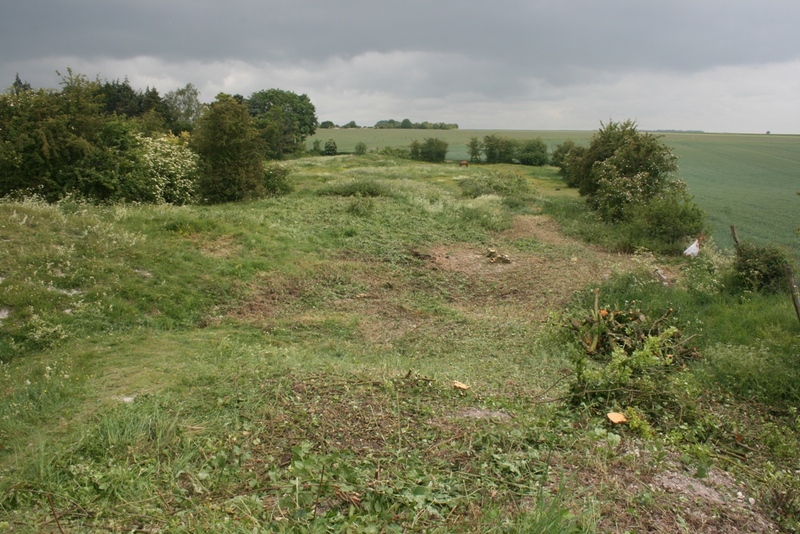 The area behind the British front line has now been cleared opening up previously unseen vistas. 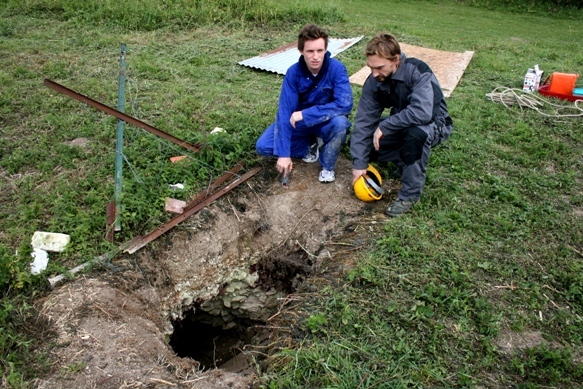 The work has exposed a section of communication trench (Quémart Street), further small craters and a sap leading to an observation or listening post on a crater lip. May 2011. View along the British front line towards Lochnagar crater on the horizon. One of the two largest craters on site has now been cleared. Under the supervision of Iain McHenry a group of volunteers exposed one of the Glory Hole’s most impressive surface relics of mine warfare. 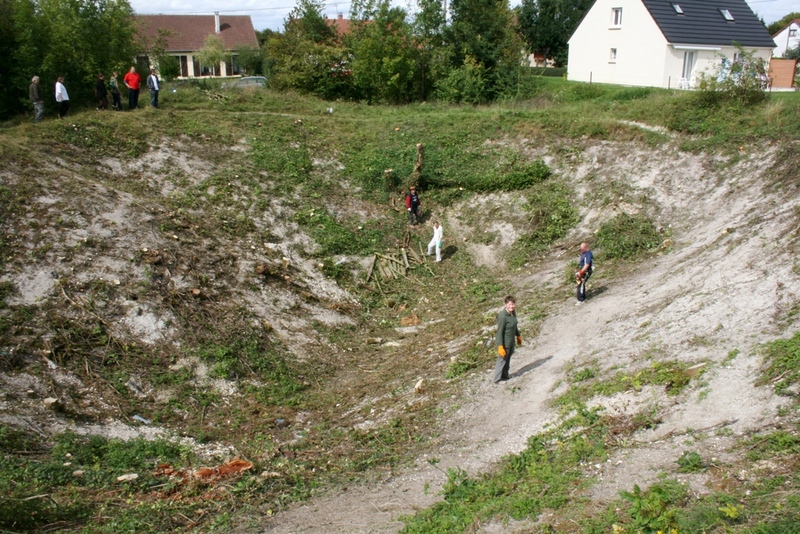 Archival investigation continues into the formation of the crater; at present it is unknown if it was formed by French, British or German mines or a combination of multiple blows. Looking back over the British lines from the crater lip towards Tara and Usna Hills bisected by the main road to Albert. Clearance work in the crater nearing completion - 29 August 2011. The cleared crater with Tara Hill on the horizon. 15 September 2011. 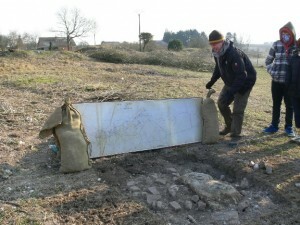 As well as the installation of new fencing, time has also been devoted to the organisation of the October excavations. Updates of progress during that week will be posted in due course. 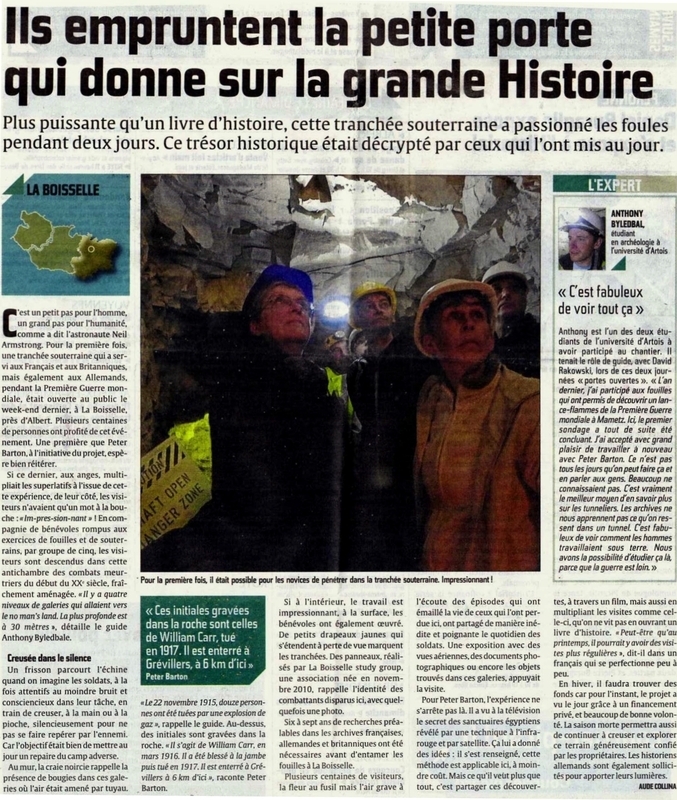 We were pleased to read an article in the Cumbrian newspaper, the News & Star from Wednesday 6 July, focussing on our work at La Boisselle. Special mention is made of the men whose names we have found on the walls in part of the British tunnel system. We are aiming to locate any surviving family of these men, some from the 11th Border Regiment (Lonsdale Battalion) and others from 179 Tunnelling Company RE. Unfortunately the piece was not added to the News & Star website but we have received a hard copy in the post. If anyone has any details on the men mentioned in the article then please get in touch with us via our Contact page. 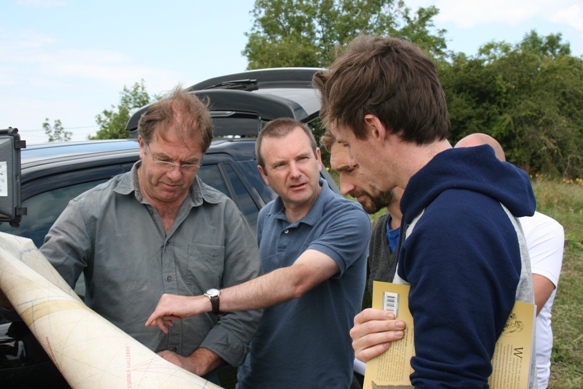 Our thanks to Stephen Blease for his interest in our work. The full story can be read by clicking on the image below. We had been contacted by Martin Phillips, a feature writer for The Sun newspaper as to the possibility of his writing a piece on our work at La Boisselle. 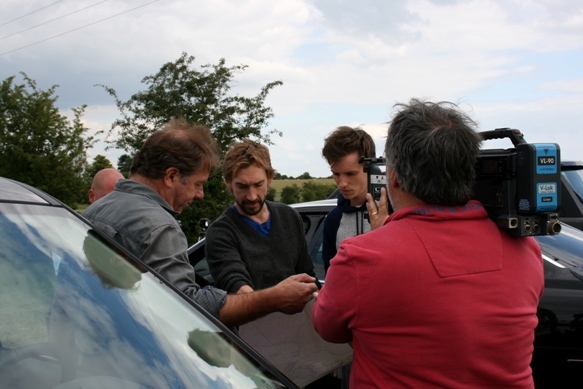 We met him on site on Friday 17 June and spent a couple of hours showing him around. His feature has attracted huge interest to the site and our work. 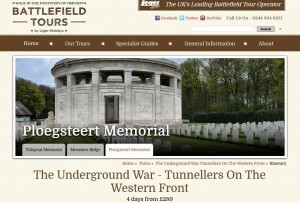 For the online version of the story ‘Tunnels under the Somme’ please click the image below. It covered the launch of the project and made reference to our colleague Daniel Deschamps of GIEOS, the specialist intervention group who study underground structures. 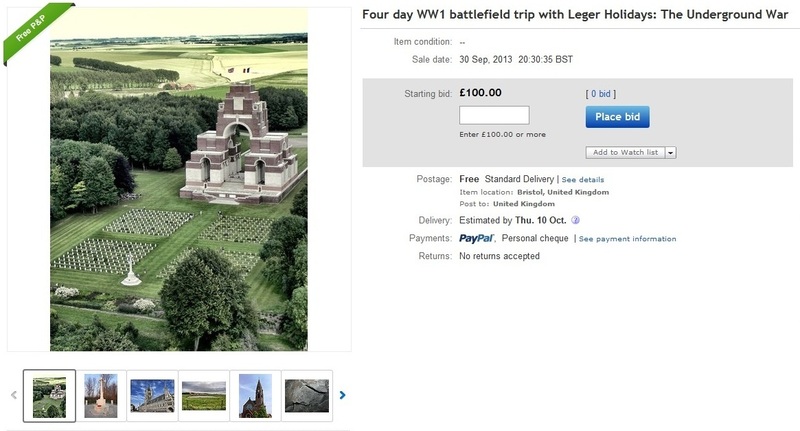 He called the site “the most symbolic site for tunnel warfare”. 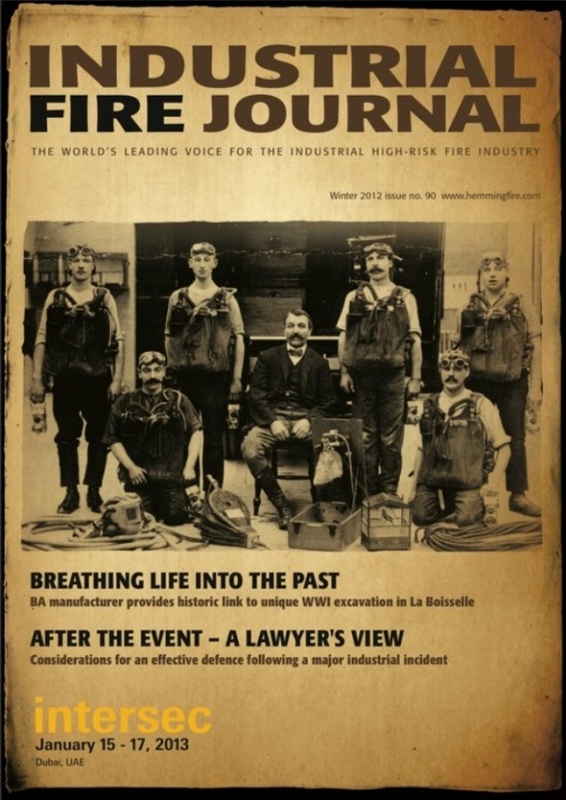 The Imperial War Museum’s new Centenary Project website picked up on the news of the project. This newly formed resource will highlight centenary events and resources from around the world. 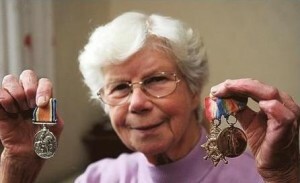 Writing on the news section of their website http://www.1914.org/ Nigel Steel’s article entitled “Digging out the truth of the Somme” covers the basic facts of the story. It also has a good recent panoramic photograph of the Glory Hole. The news of the project had crossed the Atlantic to Canada and Simon Jones gave an interview to CBC Radio’s esteemed ‘As It Happens’ show. 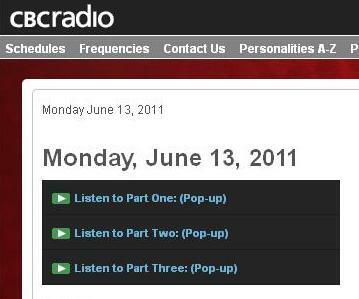 His seven minute interview begins 16:35 into Part Two and can be listened to by clicking on the image below.